While my father introduced me to photography at a young age, my passion for the art truly developed in high school. I was exposed to the wonders of the darkroom, composition, and constructive criticism. By chance, that program indirectly lead me to a job at a prominent Los Angeles photography studio, where I learned the world of wedding and event photography. While there, I made the decision to pursue a more formal education at the prestigious Brooks Institute of Photography in Santa Barbara, where I studied Commercial Photography and refined my technical skills. However, between classes, I continued to operate the studio in Los Angeles, driving back and forth several times each week for shoots and client meetings. After a fantastic 10-year run with my old business partner, I decided a change was due, and in 2010 I opened to doors to my own boutique studio, and Sterling Tyler Photography was born. Opening Sterling Tyler Photography gave me the freedom to offer my clients a more personalized experience with each and every engagement. I've never been the kind of photographer to run out the door the at the end of a shoot, and I never take for granted the importance of the event you've hired me to capture. Running my own studio allows me to do business the way I think it should be done - making you the center of every artistic choice, as I develop a portfolio of stylized portraits, beautiful candids and striking editorial shots. Since I established my studio, I've assembled a team of gifted photographers, who I coached personally, in addition to the talent and previous experience they bring to my studio. Together, our broad array of backgrounds and professional skill affords each client a tailored, customized photography experience. My team and I are committed to your day, your event, your moment. We look forward to the opportunity to share it with you. 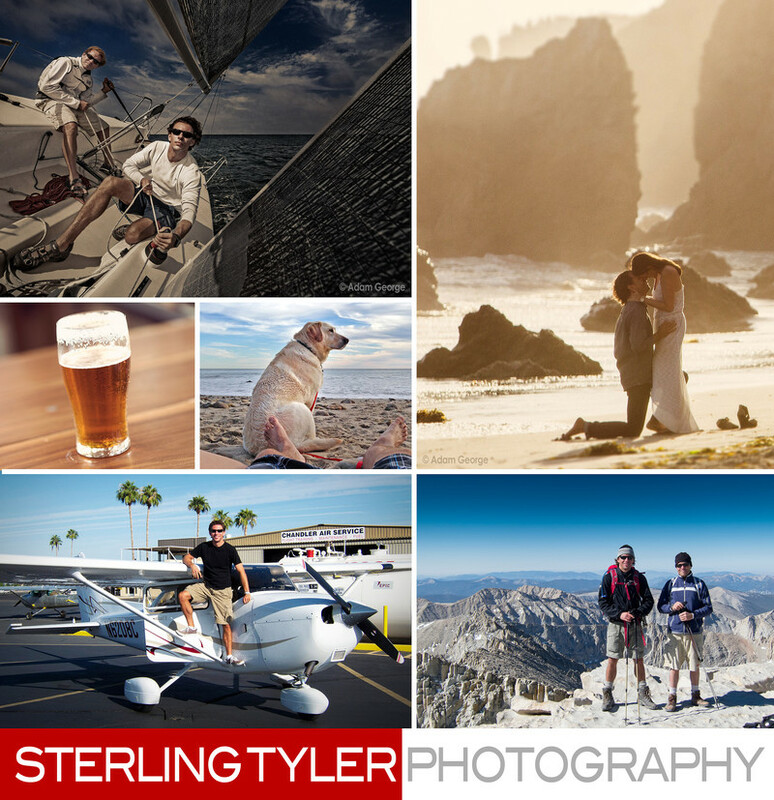 At Sterling Tyler Photography, I try to strike a balance between event and commercial work. We love the intensity of special events — where every photo must capture the once-in-a-lifetime moment perfectly. I pride my team on thriving under that pressure, and my vast technical know-how has helped me train my staff not to waste time adjusting lighting and camera settings, while capturing the perfect shot the first time, every time. On the commercial side, our work spans a broad array of assignments, including editorial photography, culinary photography, architectural photography and more. With a broad variety of assignments, it keeps me engaged, my creative eye fresh, and I deliver dynamic photography my clients love. Most importantly, in an age when many photographers hide behind websites and email, I believe that direct conversation and in-person meetings are the best way to get to know my clients and understand their needs. 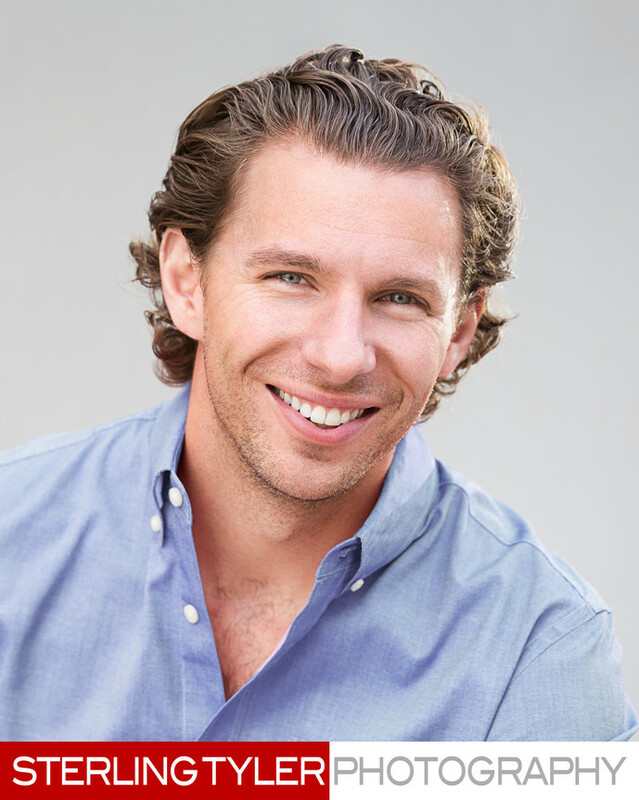 Through this communication, Sterling Tyler Photography has earned a leading place in Los Angeles' crowded photography market. Our diverse portfolio and satisfied clients are a reflection of my commitment to customer service and my team's unique backgrounds, training and passion for photography. When I'm not behind the camera, I like to stay busy with a myriad of hobbies. You can find me on the water racing sailboats, piloting a Cessna, mountaineering, or brewing my own craft beer — with my lovely fiancée wife, Ilana, and our yellow lab, Lilikoi, by my side.